Full Scope Pest Control is Serving the Atascocita, Texas Area with a full line of professional Pest Control Solutions. FullScope's Atascocita, TX location serves the area for all your pest control needs, including termites, commercial pest control, mosquitoes, and nuisance pests.We understand how frustrating an infestation can be, and we want to ensure that your pest problem doesn’t happen again. Our professionals will earn your repeat business. 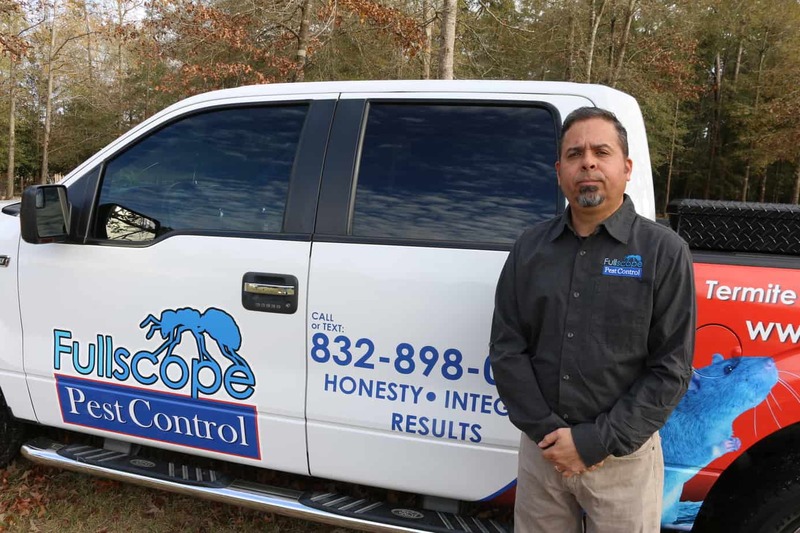 With the most educated and informed technicians on the market, FullScope Pest Control, will take care of all your pest control needs in the Atascocita, TX Area. We are your comprehensive pest management company. We will leave no stone unturned when it comes to your family's health and well-being. We will take care of your home as we would our own. FullScope is dedicated to ensuring your satisfaction. We offer the Atascocita, TX pest control services that will fit all of your needs. With the highest quality products and a professional team, we will ensure you receive the highest quality pest control in the area. 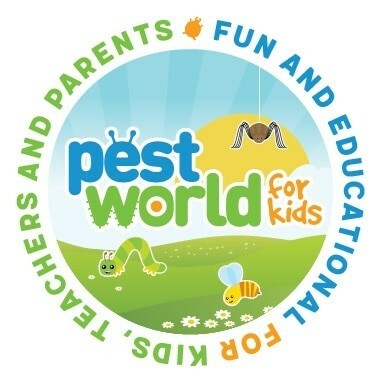 Call today and ask about our Atascocita, Texas Pest Control Specials. 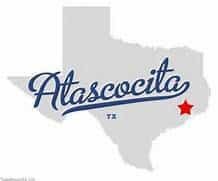 Atascocita, Texas is a community of 65,844 in Harris County and is only about 18 miles from Houston. Between its population and cost of living, Atascocita is one of the best places to set up a home. With amazing shopping and restaurants to choose from, residents need never leave Atascocita. Beautiful trees, its central location, and easy access to all things shopping are all reasons why people live in the Atascocita, Texas area. Atascocita also offers their residents a wide variety of top-notch medical care, parks and recreation, and an excellent school system. And with easy access to the beltway or 59, this may be the perfect city for most commuters. Whether you live in a suburban setting or a rural large lot area, FullScope Pest Control should be your choice for your pest control needs, all year long. Fullscope will approach each situation with a different pest control approach tailored to your needs. A home is the largest single purchase most of us will make in our lifetime, so we all want to keep it clean and healthy. FullScope can help by offering our pest control services. Using only be most tested pest control methods on the market and with over 28 years of experience in the industry, let FullScope keep your home pest free. We also offer Mosquito Misting Systems and Mosquito Abatement treatments, because whether you are a lifelong Texan or a transplant you will quickly realize that around here, mosquitos are your worst enemy. But we can help you keep you safe and happy with our Mosquito Control Programs. If you are lucky enough to call Atascocita your home, then we want to be lucky enough to be your pest control provider. FullScope Pest Control provides quality pest control that is safe, effective, convenient, and affordable. We employ our core values daily of honesty, integrity and satisfying results. If you have any pest control problems, give FullScope a call today. "We treat our customers the way we would want to be treated"